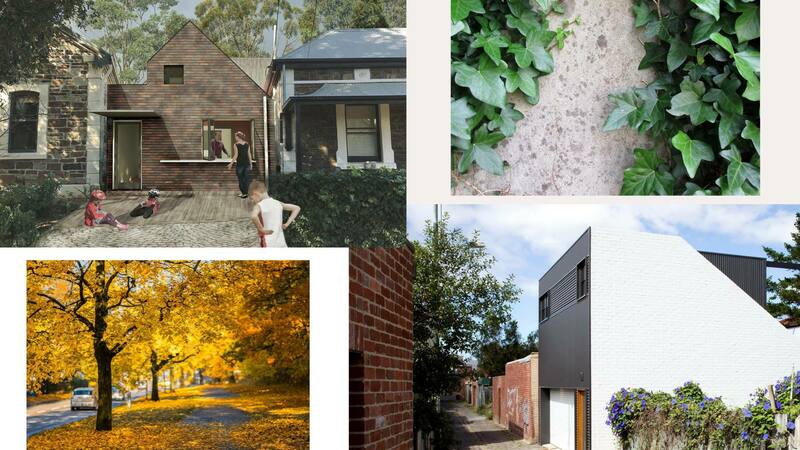 Living Small & Living Green at Prospect RSL Hall, 1 Menzies Crescent, Prospect on Saturday 30 March 2019 from 2-4pm focuses on alternative sustainable housing solutions. This is a subject that's gaining momentum and rightly so. Leaving a lighter footprint on our earth in times of the environmental and financial logistics that are presented to us in our current situation makes it more than a feasible solution to consider. There are a lot of considerations to be taken into account like housing affordability, needs of retirees who want to downsize but stay local, and the Sandwich Generation - those responsible for children and their ageing parents. The speakers below will give you insight on the subjects discussed and the Talks will allow time for discussion and networking. David Bailey town planner with a social leaning (and occasional lecturer at University of South Australia) will talk about recent trends and studies that show the benefits of small living in regard to positive and social environment outcomes. Fuzzy Trojan founder of Co-housing Association SA and a partner in establishing Elder Mews – Adelaide City's first co-housing project will reflect on his experiences and talk about his own project in Windsor Gardens, South Australia. Come along, be inspired, ask the questions, and find out how to celebrate Earth Hour at the same time. It's on 30 March 2019 from 8.30pm to 9.30pm. All Australians are invited to switch off your lights for an hour and #Connect2Earth. We can all work towards better understanding and appreciating the values of biodiversity and the current critical condition of the planet that sustains us. Our home, Mother Earth.